The Toulouse Football Club, with 1 success and 1 loss, ranks 13th while Nîmes Olympique is in 2nd place behind the PSG. 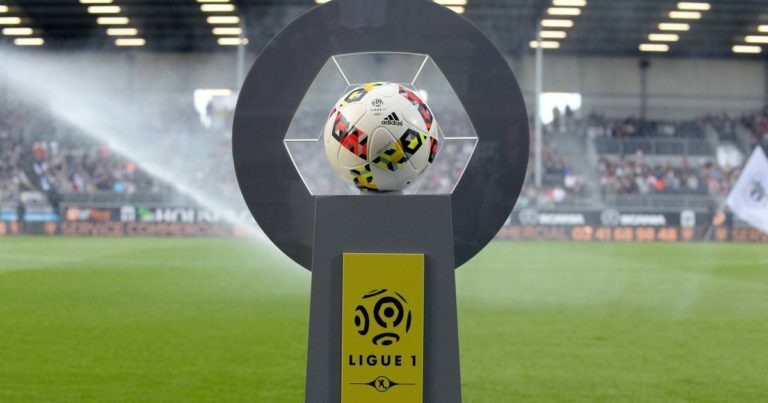 The club of the pink city, after 2 heavy losses against Crystal Palace (1-4) in friendly and Marseille (0-4) during the first day of Ligue 1, has returned to the right path by winning the derby of the Garonne against the Girondins de Bordeaux (2-1) last Sunday at the Stadium. But the protection of President Sadran will receive a big chunk as the Nimes Olympique gets on the podium of Ligue 1 after two days. Indeed, the promoted Gardois was very active on the offensive plan since the Crocodiles beat Angers (4-3) at the stadium Raymond Kopa during the inaugural day before correcting the Olympique de Marseille (3-1) at the stage of Costières in a fire atmosphere. Blaquart’s men, hoping to make another big performance in the pink city, are determined to score a lot of goals. Nîmes has the best attack of Ligue 1: 7 goals in 2 days. Ripart and Thioub each have 2 achievements with Crocodiles. The “+2.5 goals” has exploded in the last 3 matches of the TFC. Angers (4-3) and Marseille (3-1) were the cost of offensive animation nimoise. Toulouse holds the worst defense of Ligue 1 … Already 5 goals conceded in 2 days! This poster between Toulouse and Nîmes could offer spectators Stadium an avalanche of goals. The “+2.5 goals” is likely to pass.